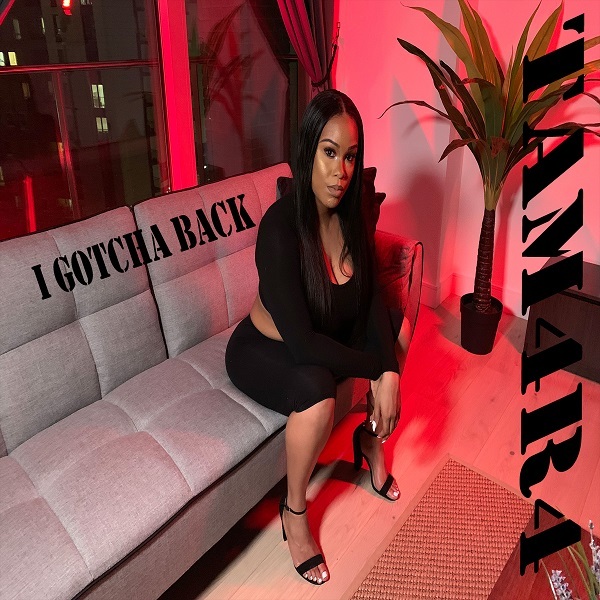 Laced with a lick of soulful Afro rap, TAM4R4’s debut single, ‘I Gotcha Back’ drops just in time to give those summer months that extra spice. The London songstress’ Dancehall vocal gives the @IGODARKMUSIC-produced banger a full-on ballsy vibe. Already picking up amazing support from the likes of Tom Robinson at BBC 6 Music, Kan D Man and Limelight at BBC Asian Network, Foundation FM, Reprezent Radio, UK Undiscovered, Premier Gospel (London), Amazing Radio, The Beat London 103.6 FM, BBC 1Xtra, Insanity Radio, NE1fm, Pulse88, Reprezent, Earmilk and Spotify making him the cover of their ‘Blessings’ playlist, MARC JONES dropped latest single ‘No Stress’. The Croydon native has released four singles to date, racking up over 300k streams without any major push and is set to release his debut EP this Spring, entitled ‘Progress’. The six track project will feature varying moods and topics – sharing a plethora of his own truths and experiences. All the records allude to a disinterest with life’s peripheral perks, and instead focus on uplifting urban culture through music. 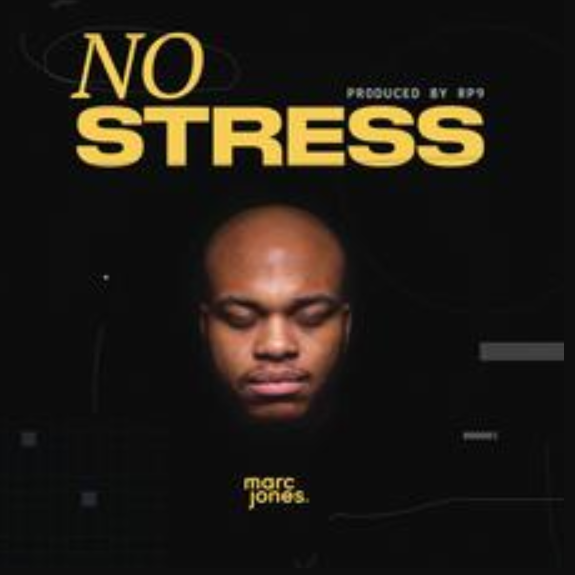 Hailing from a part of the world that’s synonymous with gangs and violence, Marc’s aim is to expose people to something different through his music, that others might find inspiration in his lyrics and his authentic story of normality – yet stability. There’s no rags to riches story here which makes the artistry even more impressive. If we’re honest, our sole wish is to be content with our lives and live comfortably – making Marc’s ability to make everyday topics relatable, resonate all the more. Following its premier with DJ Target on 1Xtra and the visual release via GRM Daily, Nottingham group TRINITY SQUARE have smashed onto the scene with Instagram going crazy for the video and some of the biggest UK channels, including Hackney’s Finest, Young Kings, The StreetBlogs, imjustthatguy and banterNtalent looking like they can’t get enough of it. The group have also pulled in national radio support and playlists from Kiss Fresh, Apple Music, Pulse 88 as well as BBC Introducing via Leicester, Derby and Nottingham. A group of five young rappers and singers; Huey, ZIA, YD, B5IVE, and Trizzy VS – TRINITY SQUARE are hitting the radar amongst many emerging figures due to their unique style which is both hard-hitting and smooth. 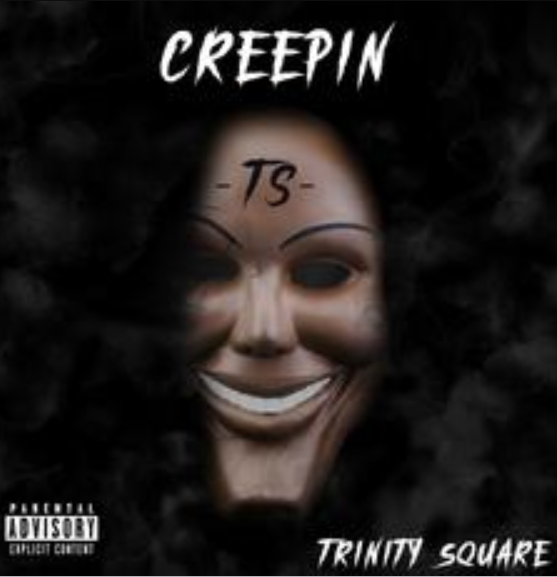 Produced by Stunnah Sez Beatz, ‘Creepin’ hears each of the TRINITY SQUARE members bring a different element to the track to wind it into an infectiously catchy number with a hugely melodic, sing-a-long hook. Varying pace and rap flows meet with harmonic lyrics and whilst each individual stands out with clarity, the combination of all elements works together in perfect harmony. Their distinct twist of UK Rap and singing compliments the already vibrant UK urban scene and following a number of impressive YouTube releases such as ‘Pull Up’, ‘Gwop & Gwolla’, ‘Cold Summer’ and ‘Fanta’, the guys have built up an admirable opening discography for anyone that wants to discover more…. 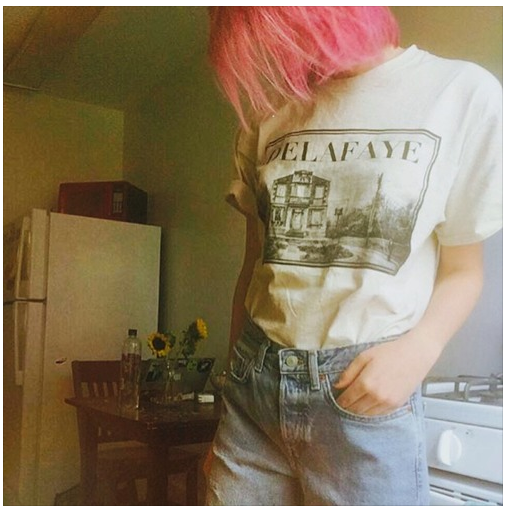 DELAFAYE is back, dominating today’s spotlight with his idyllic folklore single ‘Godspeed’, taken from his album ‘Delafaye’, set for release later this year. After the 2018 tease of singles, ‘Honey Dew’ and ‘The Wave’, singer/songwriter Jillian Hervey and producer Lucas Goodman – aka LION BABE – recently confirmed their anticipated new album Cosmic Wind, set for release this Friday (March 29th). Cosmic Wind is a follow-up to their 2016 critically acclaimed debut album, ‘Begin’ and comes on the heels of a very strong 2018 for the band, earmarked by live performances at Coachella’s main stage, and AFROPUNK festival. They ended the year with two reimagined covers for Carly Simon’s classic ‘Why’ and Little Beaver’s ‘Get Into The Party Life’ which are growing rapidly in streams. 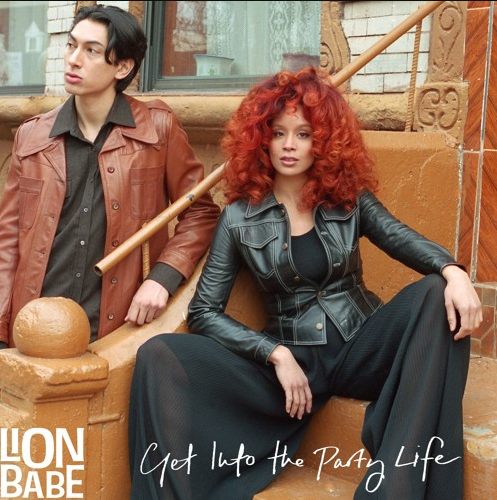 So here’s your chance to check out the New York duo’s take on ‘Get Into The Party Life’.